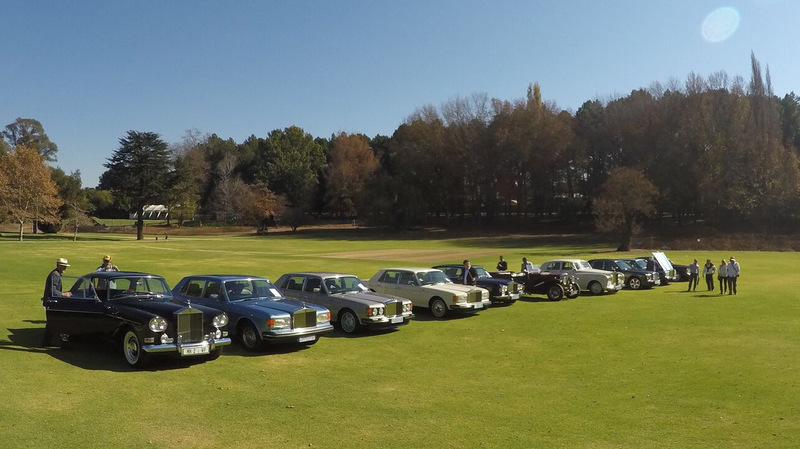 We are delighted to invite you to this year’s Rolls-Royce and Bentley Owners Club Concours. This is our premier event of the calendar, and the Annual Concours presents the ideal opportunity to bring your new acquisition or old favourite along for friends and fellow club members to see, and for the judges to provide tips and pointers on areas for improvement. Our aim is for an enjoyable day out – this is not Pebble Beach, so even if you think your Rolls-Royce and Bentley may not be the pinnacle of cleanliness, please do bring your car along. There is certainly no expectation that all cars must be judged and you are more than welcome to come along to enjoy the day and park your Rolls-Royce or Bentley on the lawn to be admired. If you would like to enter your car for judging and compete for class honours, please note that judging will start at 9.00am, and the last cars must be entered by 11.30am at the latest to allow the judges to complete judging and tally up the scores in time for the prize-giving at lunch. We have had a number of new members join over the last year and we extend a special invitation to all of you to come and meet your fellow enthusiasts. We would love to see you and your new cars! If you happen to be blessed with more than one Rolls-Royce or Bentley, please co-opt friends and family to bring that along too. If you would like to enter your car for judging and compete for class honours, please note that judging will start at 9.00am, and the last cars must be entered by 11.30am at the latest to allow the judges to complete judging and tally up the scores in time for the prize-giving at lunch. Even if you would rather not enter your vehicle, join us for light refreshments on the terrace from 12.30 while the cars are judged and then on to lunch and the awards presentations.